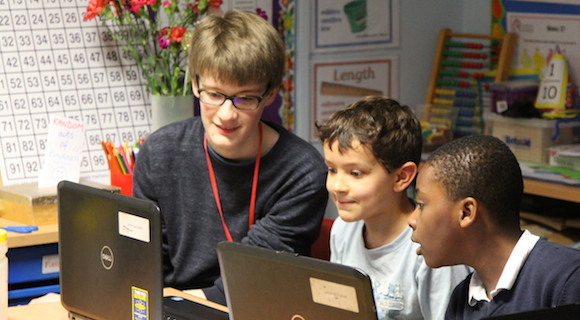 STIMULUS is a community service programme which gives Cambridge University students the opportunity to work with pupils in local schools, helping with Maths, Science, Computing or Technology lessons. 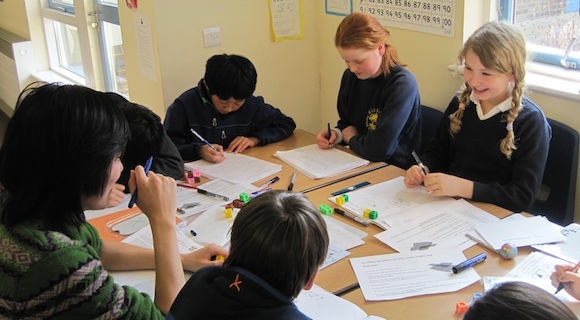 STIMULUS students work as volunteer Teaching Assistants in the classroom, alongside the class teacher. 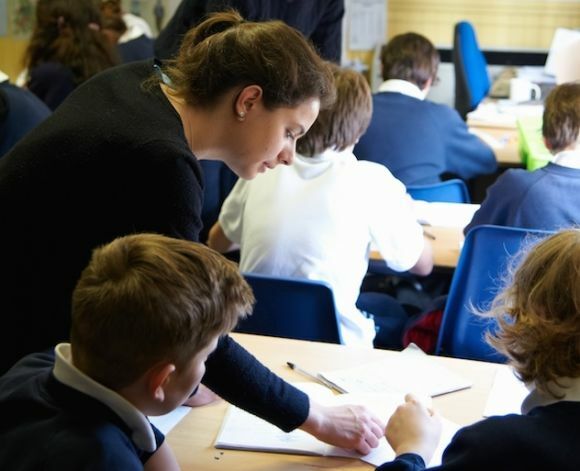 "Fantastic scheme - it's so rewarding to see a smile on a child's face when they understand something just that bit better after you've explained it to them." "Volunteering is about much more than simply getting something to put on your CV – it’s about making a real difference and giving something important back." "One of the most enjoyable things I've done since I came to Cambridge." Read more about STIMULUS in 'The joy of sets', an article published in the University of Cambridge staff magazine's Summer 2013 issue.